Dengfeng Fengqi Machinery Co.,Ltd focuses on all kinds of casting parts and forging parts for 10 years. Casting of hydraulic valves, hydraulic motors and pumps, has been widely applied to construction and farm machine parts, auto spare parts, mining machines wear parts and so on. 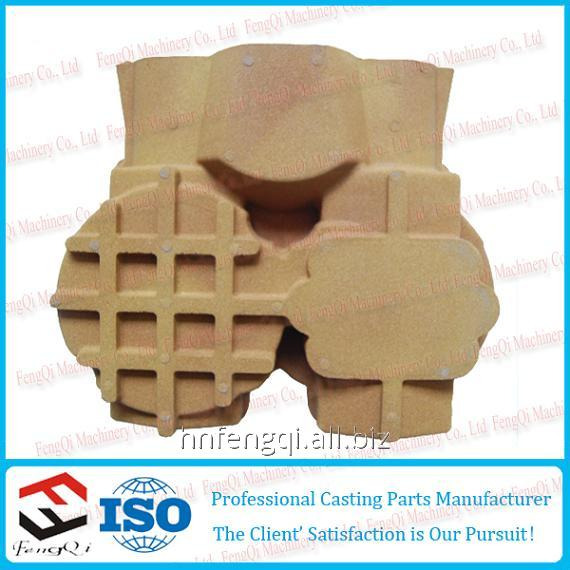 Unbelievable price on Casting and forging parts,CN in Zhengzhou (China) company Henan Fengqi Trade Co., Ltd.